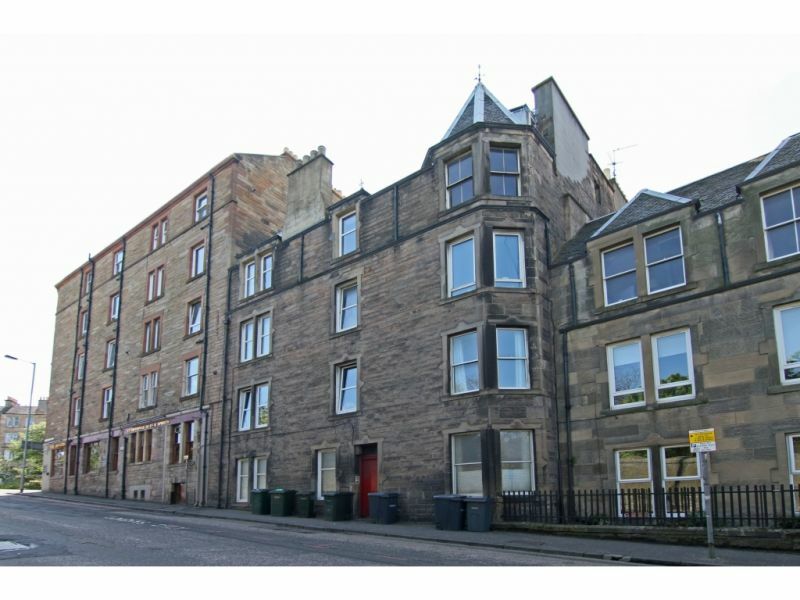 Andersonbain are delighted to offer to the market this charming first floor flat set in the increasingly popular area of Canonmills. 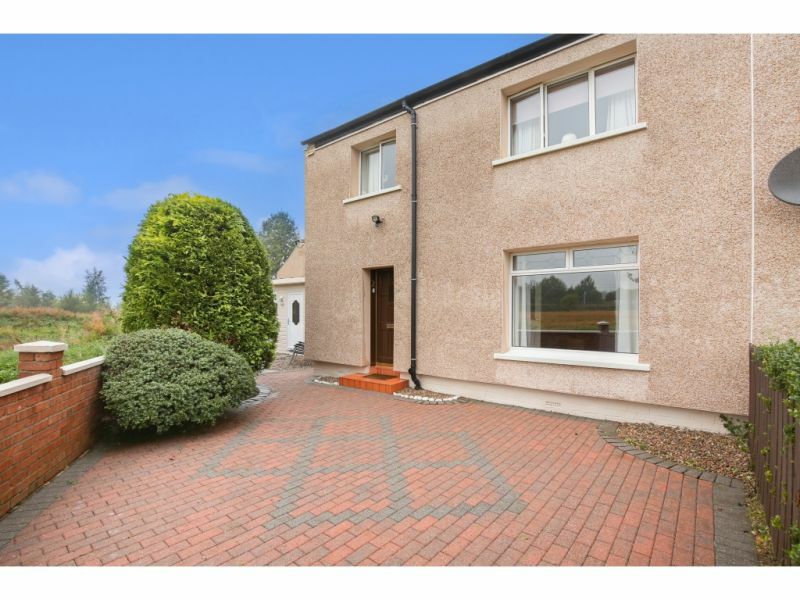 As viewing will confirm the property is in walk ..
**Open Viewing Sunday 1-2pm** Closing date Tuesday 21st at 12 noon **&nbsp; Andersonbain are delighted to offer to the market this spacious 2 bed upper villa with extensive garden area ..
North Werber Place is located to the North West side of the city and offers an excellent range of shopping facilities. 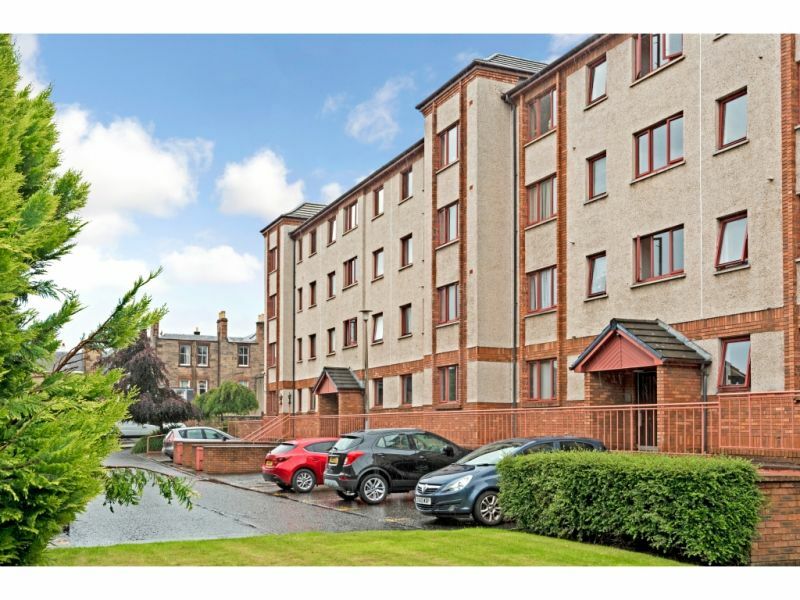 There is a large Morrison&rsquo;s on Ferry Road and ..
Andersonbain are delighted to offer buyers the opportunity to purchase this exceptionally spacious 2 bed top floor flat with fantastic storage including private attic space. Being situated on the top .. 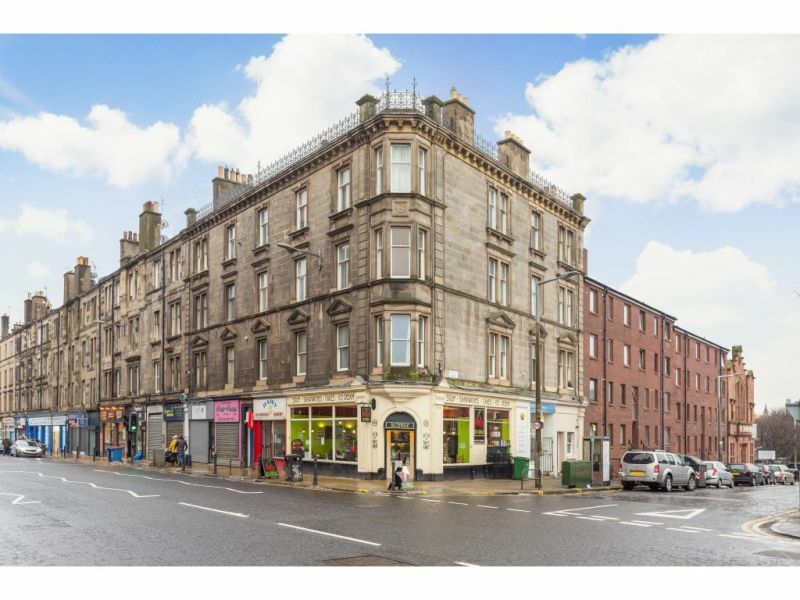 CLOSING DATE TUESDAY 24th @ 10am&nbsp; - Open Viewing Sunday 22nd 2-4This stunning 2nd floor flat with corner aspect is essential to view to appreciate the size and tasteful renovations .. The accommodation comprises; secure entry system, welcoming and bright hallway with storage facilities, spacious and elegant dining lounge with feature fireplace, shaker style kitchen with good range of upper and .. 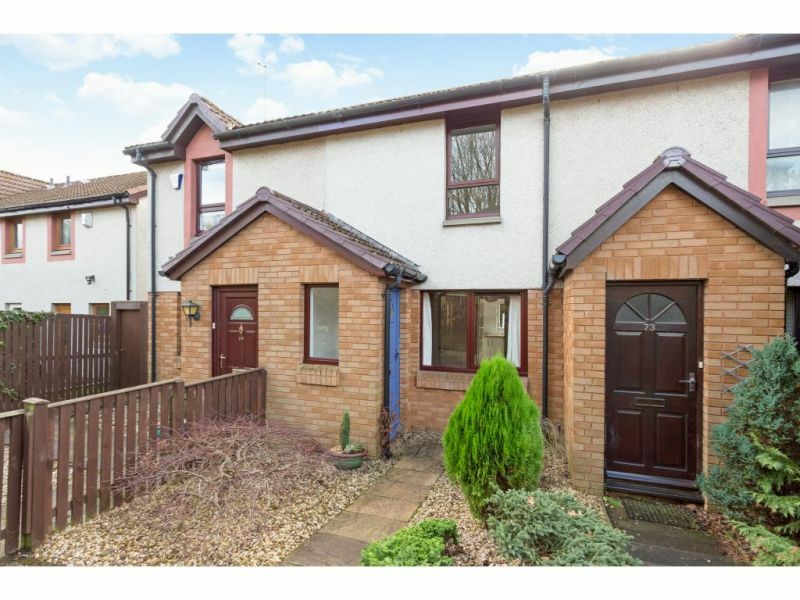 This exceptional spacious and well presented semi detached family home is offered to the market place.&nbsp; Move in condition and with the addition of a substantial summer house/home office with .. 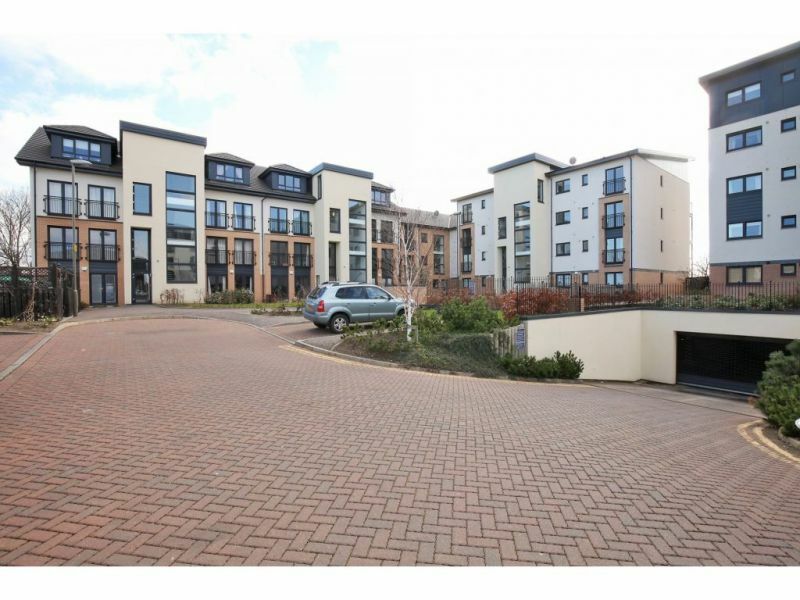 This stylish main door flat forms part of a small contemporary development with landscaped grounds and residents parking. 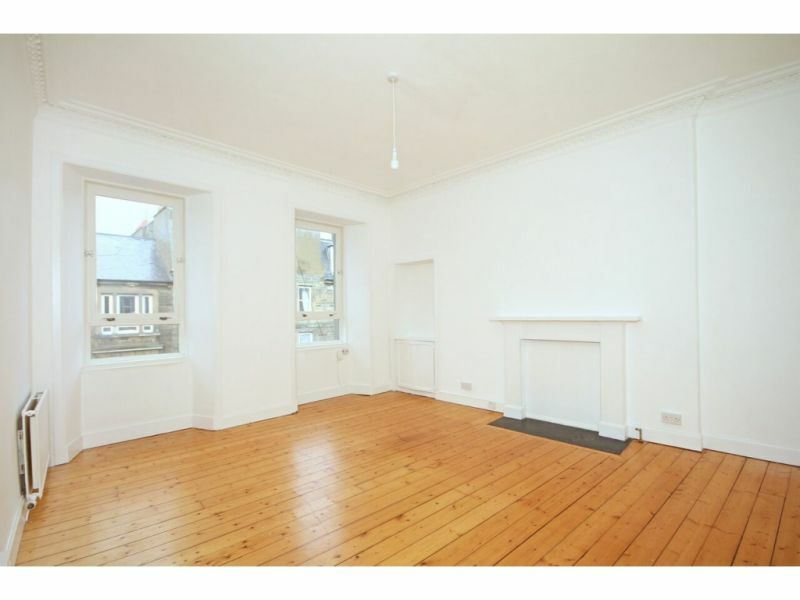 The flat is particularly light and spacious and is offered for sale .. 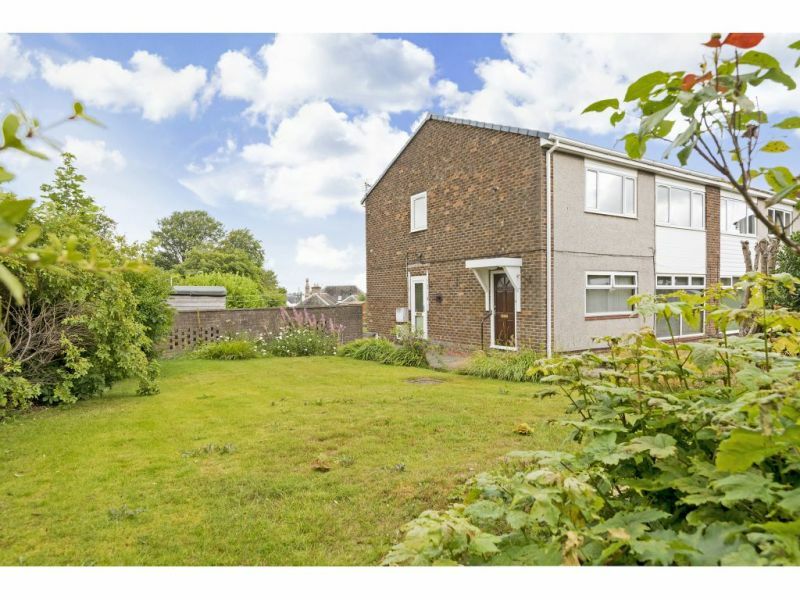 Situated on a peaceful residential crescent, 46 Gardiner Crescent offers a spacious 3 bed family home with large private gardens. 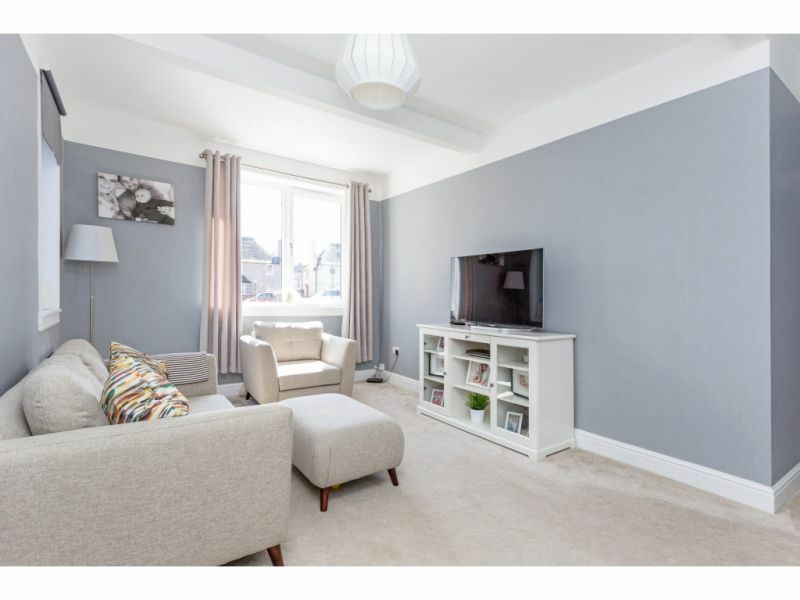 Maintained and looked after to a high standard, the semi-detached .. 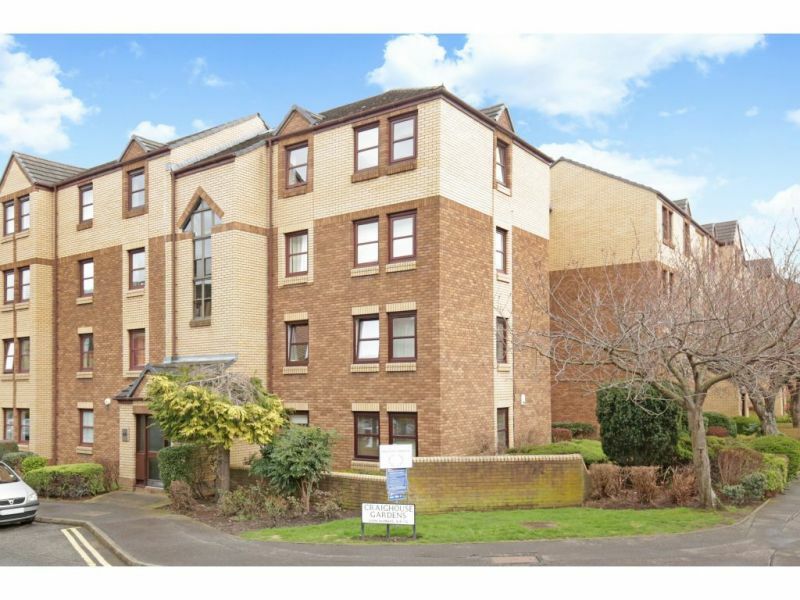 Offered to the market is the seldom available opportunity to acquire a 2 bed ground floor flat with private garden located within a small quiet factored residential development. 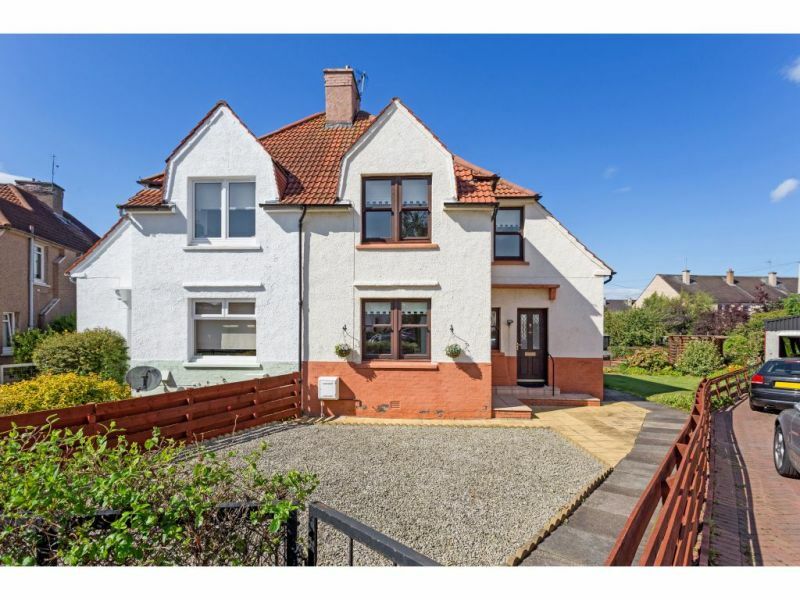 The property ..
Andersonbain are delighted to offer to the market this beautifully presented semi-detached cottage. 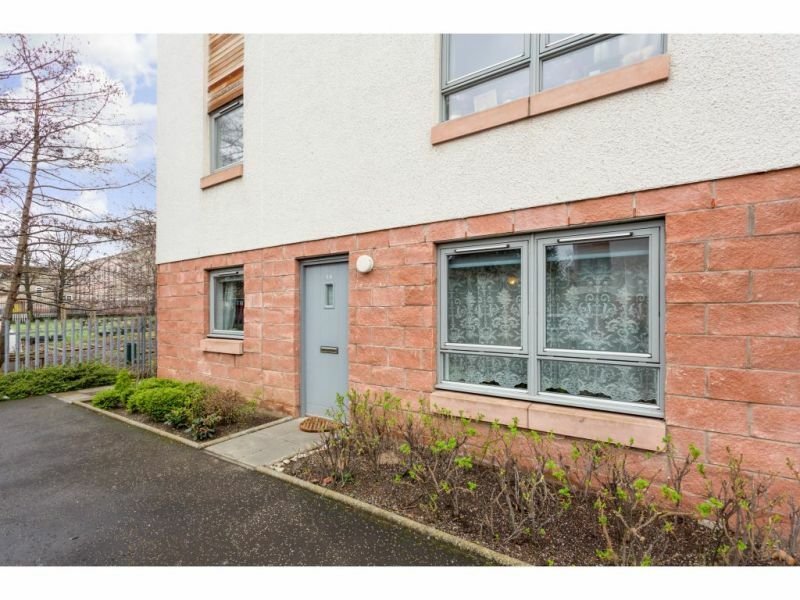 Situated in the quiet East Lothian village of Macmerry, the property has been very well maintained and .. 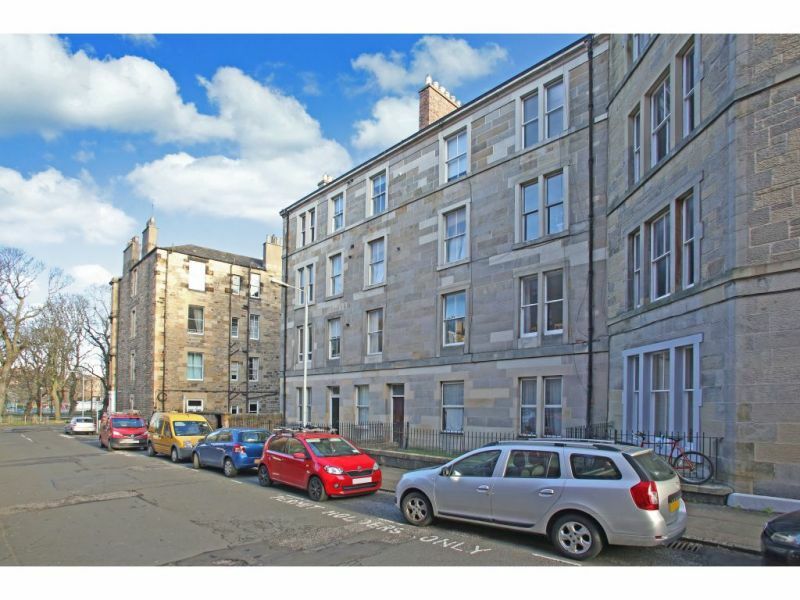 This deceptively large top floor flat is offered to the market and is situated within a traditional tenement with security entry phone system. 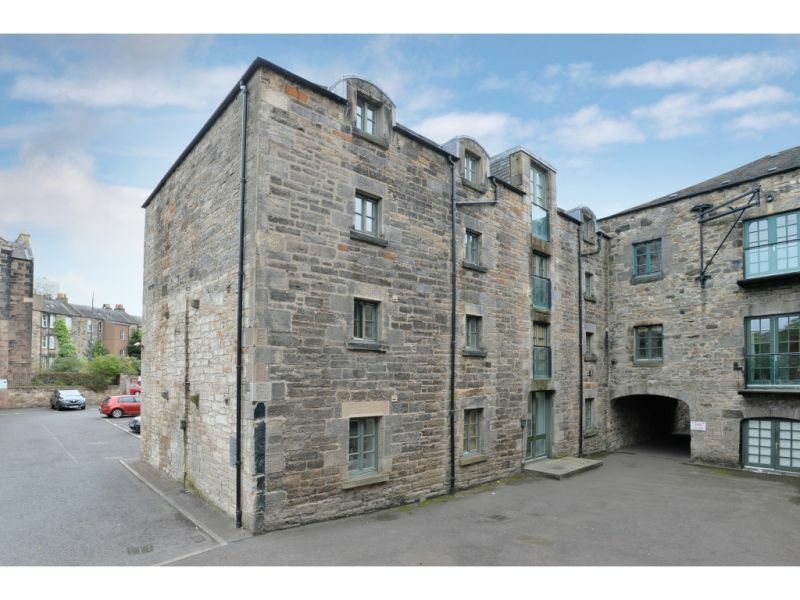 The accommodation on offer comprises a spacious .. 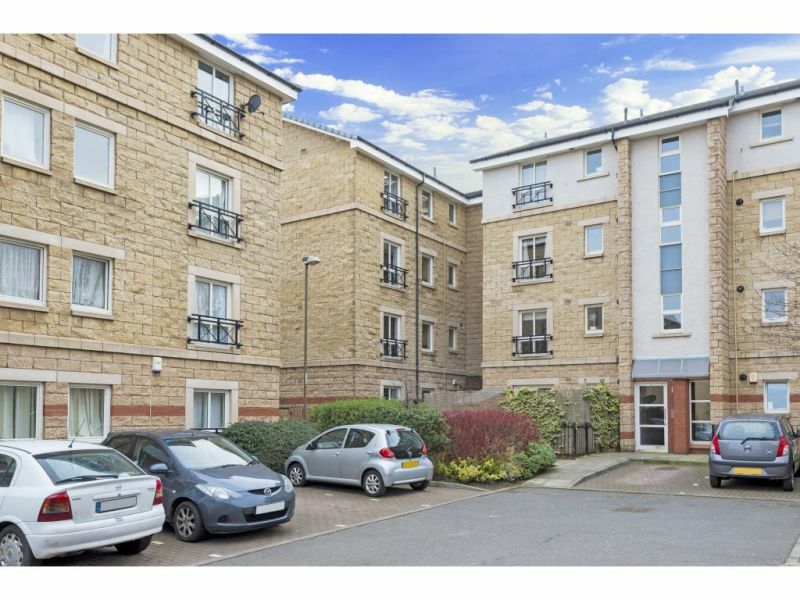 The accommodation on offer comprises a welcoming entrance hall leading to all other areas of accommodation.&nbsp; The lounge is well presented and situated to the rear and has two storage ..
QUIET EXCLUSIVE DEVELOPMENT This first floor modern two bedroom apartment with master en-suite shower room is situated within an attractive building just off Milton Road East.<br/><br/>The property is in ..
An excellent opportunity has arisen to purchase this spacious three-bedroom property set in a prime location close to Edinburgh&rsquo;s city centre. 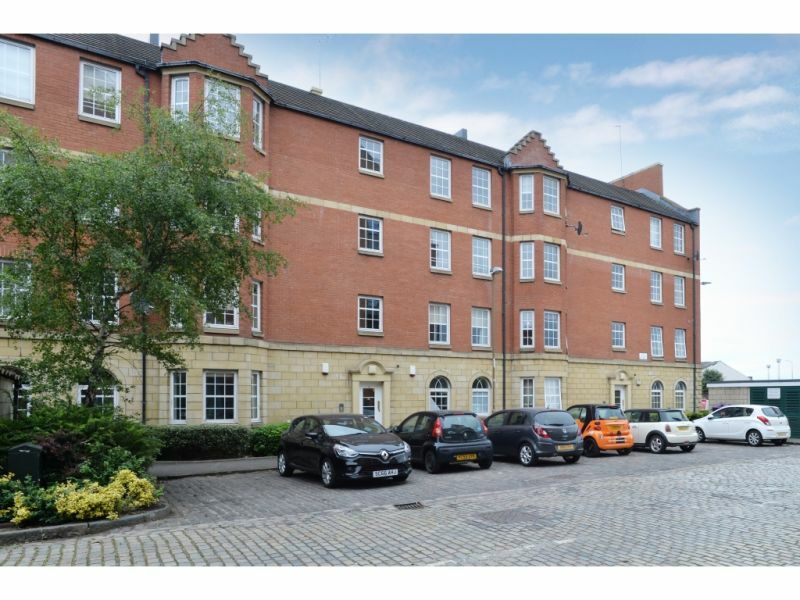 The flat is beautifully presented with well-proportioned rooms and ..
A fantastic second floor flat which forms part of the old Crabbie’s Warehouse conversion and has an abundance of character is situated within the popular Shore area of the City, .. 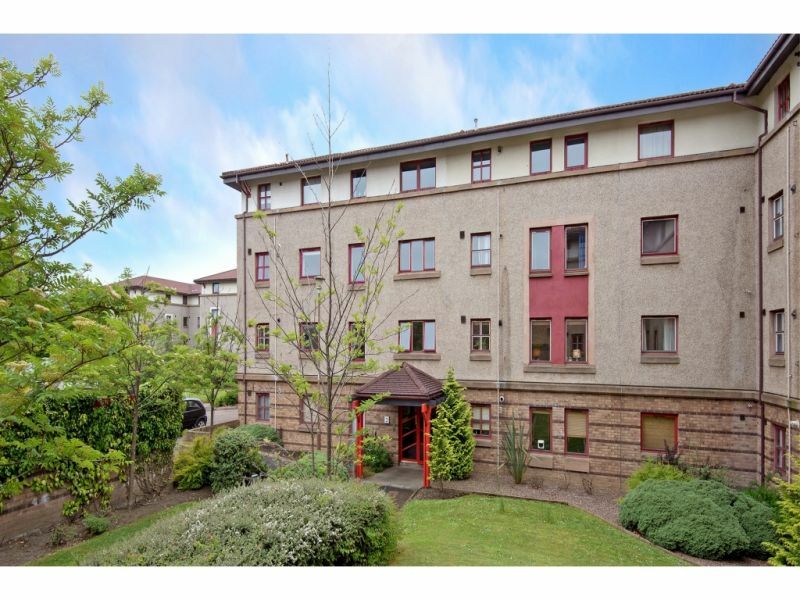 Offered to the market is the well located 1 bed, ground floor rear facing flat. 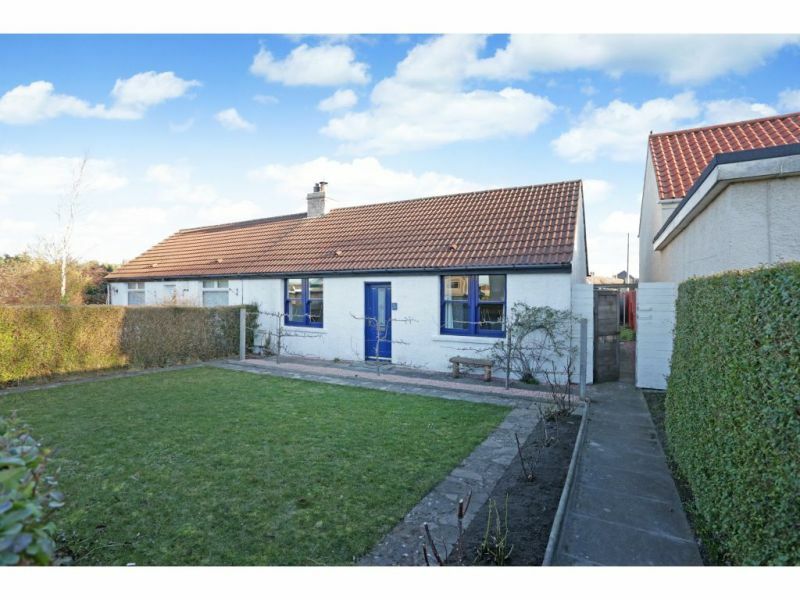 The current owner has successful long term rented the property out and would suit first .. 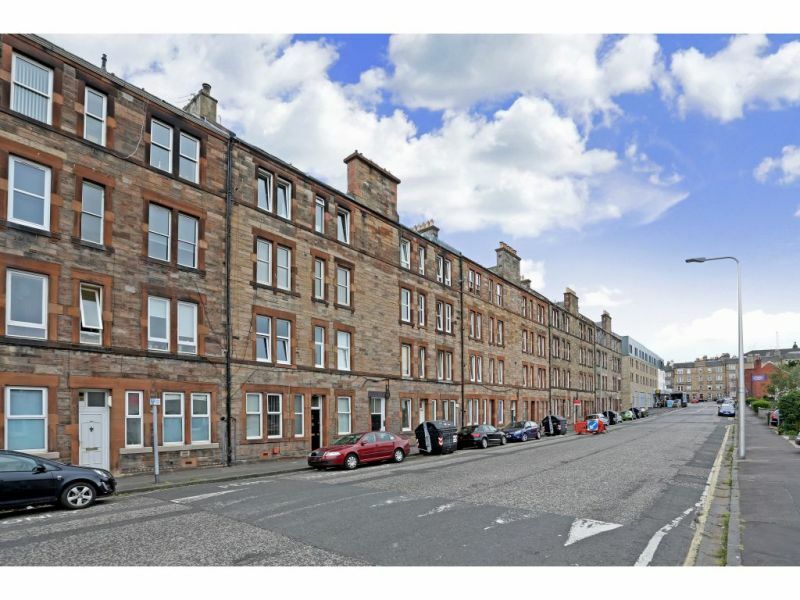 Ideally located in Morningside, is this charming one bed ground floor flat set within a desirable established development. 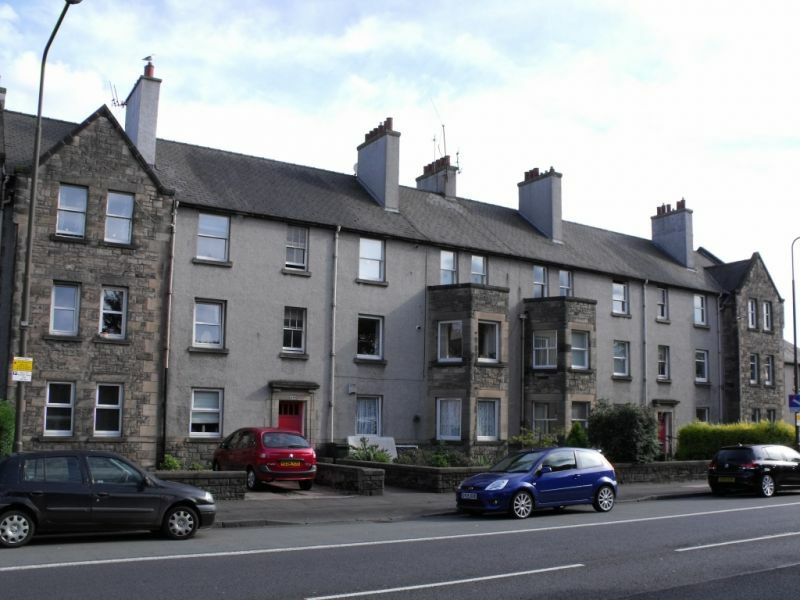 Situated within lovely landscaped grounds and benefits from residents parking and a ..
Andersonbain are delighted to offer to the market this extended and completely modernised ground floor flat.&nbsp; With its own private driveway to the front, private garden to the rear accessed ..
&nbsp;Set in a quiet location, this delightful 2 bed mid terraced house is offered to the market and would suit any number of buyers from first time buyers to downsizers.&nbsp; ..